Want full control over your social media management but in need of advice on how to run it effectively, ensuring real results? Little Miss Content offers tailored social media training to businesses of any size or sector wanting to enhance their online operations, improve customer relationships and generate solid leads. Whatever type of advice you’re after, we’ll be able to help – be it in form of a how-to guide, day session or several Skype meetings! Our team takes a personal approach, offering bespoke solutions with your budget in mind. We don’t ever make impractical suggestions or tie you down to contracts. Instead, we make it our job to be flexible – always accommodating to your needs above anything else. There’s a lot to love, and a whole lot to learn! Why put it off any longer? 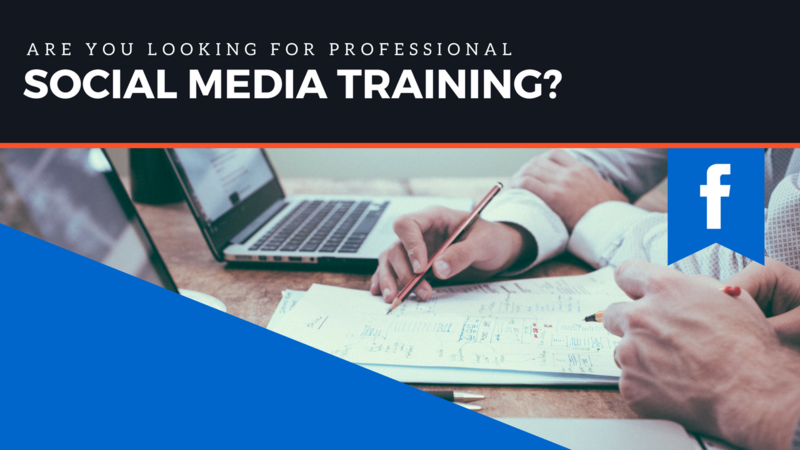 Email us to arrange social media training for your business today.